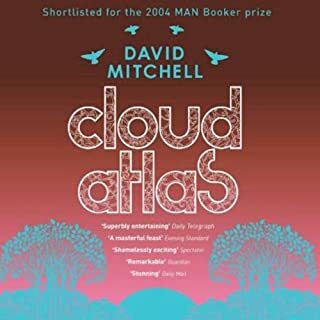 Cloud Atlas, David Mitchell's best-selling Man Booker Prize-shortlisted novel which was also one of Richard & Judy's 100 Books of the Decade, has now been adapted for film. The major motion picture, directed by Lana Wachowski, Tom Tykwer, and Andy Wachowski, stars Tom Hanks, Halle Berry, Susan Sarandon, Jim Sturgess, Ben Whishaw, Jim Broadbent, Hugo Weaving, Doona Bae, James D'Arcy, Zhou Xun, Keith David, and Hugh Grant. 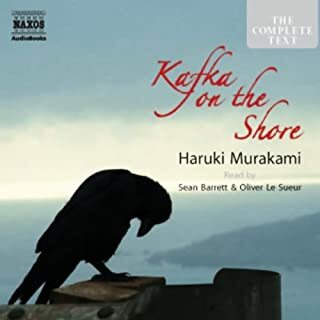 The novel features six characters in interlocking stories, each interrupting the one before it: a reluctant voyager crossing the Pacific in 1850; a disinherited composer blagging a precarious livelihood in between-the-wars Belgium; a high-minded journalist in Governor Reagan's California; a vanity publisher fleeing his gangland creditors; a genetically modified dinery server on death row; and Zachry, a young Pacific islander witnessing the nightfall of science and civilisation. The narrators of Cloud Atlas hear one another's echoes down the corridor of history and their destinies are changed in ways great and small. 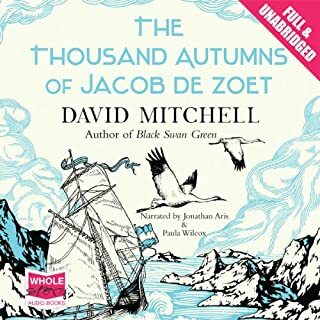 Mitchell's other novels are Ghostwritten, Number9Dream, Black Swan Green and The Thousand Autums of Jacob de Zoet, all published by Sceptre. The dispronunciation of te reo Māori made the book hard to listen to. overall the story was good. Beautifully told by exceptional readers. This literary work, woven around archetypes which dwell a few choices from each of us. The readers are exceptional, transporting me into their worlds with skill. This is not some light tome... I found it unsuitable for multitask-listening other than (in my case at least) driving. This is not a negative - the tale warrants respectful attention and takes 21hours to fully develop its characters and its threads into this rich tapestry. An exceptional book which I enjoyed very much - for me, made far better AFTER seeing the film. I really enjoyed the writing and the story lines in this book, however I did not appreciate the conclusion. 4.5 stars. Cloud Atlas is one of my favorite movies, and I listened to the book knowing the film version well. 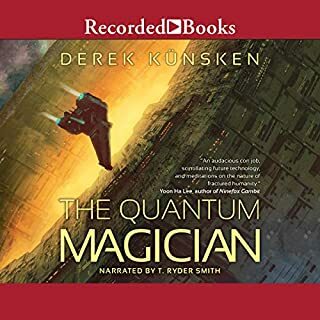 It's of course far more detailed, and my half star discount is simply that in some threads in the book, I think the asides and structure would not have held my interest without already knowing the story from the movie. I find the two future threads the most compelling, and the Cavendish thread the most entertaining, so when these form the middle of the book, the beginning and end can't quite compare. The ambition of the work is startling, however, a must read purely to marvel at the distinction of the voices and worlds. Each narrator brings amazing flair to their section. What an absolutely fantastic listen! When the second half of each story came around, I felt I had missed these voices and was so excited to hear them again! An absolutely epic story. 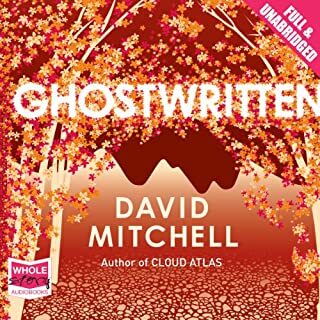 Mitchell can write in different genres and yet ties them all together wonderfully. So so well done. Thoroughly enjoyed it and so glad I finally ticked this off my list! clever structure. great character depth. great STORY. the best read in a long time. 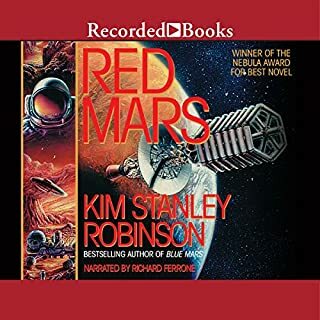 I loved the book when it first came out in print and have been looking out for an unabridged version on audible ever since. The movie may be bonkers (not necessarily bad for that) but don't let that put you off. 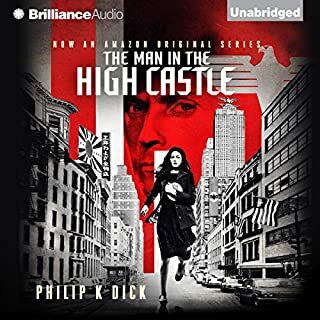 I know some readers found the hard to get into, but I reckon it's a lot easier with the audible version so, if you have doubts initially, do stick with it. Connections between the different narratives can seem somewhat tenuous, but each is rewarding in its own right. 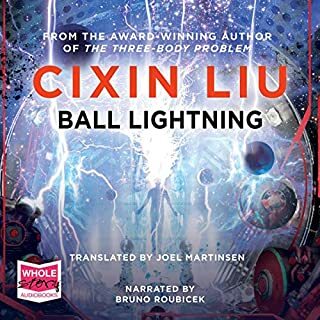 I had forgotten how funny parts of it are (now brought to life by excellent narration), and how unsettling elements set in the future can feel. Overall, a great listen, strongly recommended. I wanted to see if this lived up to the hype surrounding it. To be honest, probably not - I don't want to give spoilers but I found some of the stories a fraction disappointing in the end. It's not nearly as groundbreaking as it's been made out to be, but it's still intriguing and well-written. The different narrators all came across excellently - they were all read and characterised well and it was, overall, a very good listen. I enjoyed coming back to it each time and wanted to find out what happened in each story. This is the most extraordinary book, I've never read anything quite like it. 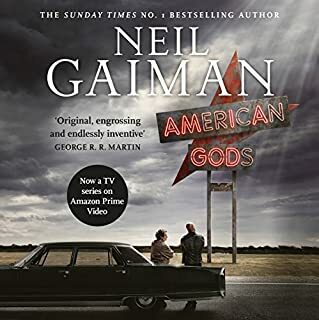 Once I realised what was going on (it took a few chapters) I thought it was brilliant, and a very clever use of narrative hooks to keep me interested to the end. It's a very long book, but I was so immersed in the characters and unfolding stories that I was really sad when it ended. The author also uses the unusual narrative arc of the story to make a lot of subtle comments about human society, religion and survival that I completely agree with ideologically as well. I would recommend this to anyone. Keep listening beyond the first couple of chapters - it'll be worth it I promise! Mixed narration quality, interesting story. First off, persevere beyond the first narrator who's voice is mono-tone and tedious. The other narrators are infinitely better and the story as a whole doesn't suffer too much when you get beyond that first reader. It's an interesting tale which still seems more concept than finished article. The author clearly had an "idea" to do something different.. but ultimately settled for telling a bunch of very good, though fairly routine tales, the links between which are not really developed, explored or explained. To start with I was very confused with what the story was about, but after Jacob de Zoet I was determined to persist. This is the book which has to be listened to with full concentration. 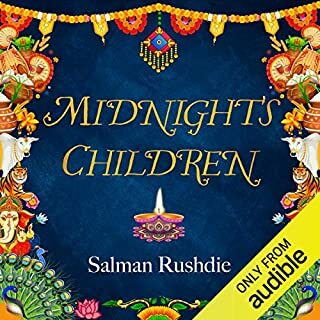 After being completely drawn into this incredible yarn of past, present and future, with fantastic readers' voices I found myself postponing jobs and in the end bought the book to listen with the text! 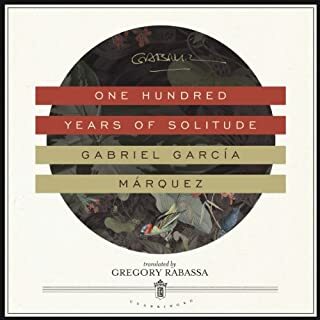 I went through each of three parts a few times to savour well written prose and it is sure I will be returning to this listen again and again. I must add that with just a text I would struggle at the beginning. Some really obvious sightreading, audible page turns etc. 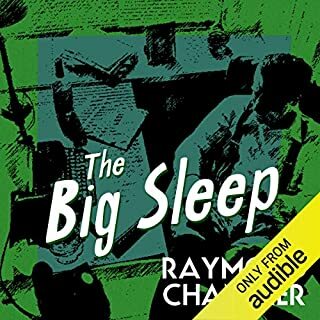 The narrator in the first chapters sounds so bored it renders a great story unlistenable. Not up to the standard of many other productions. 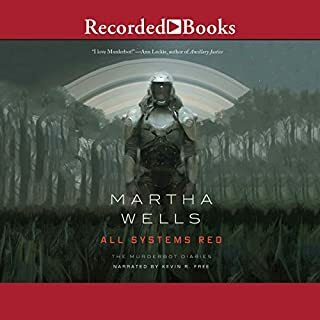 I've really struggled with this audiobook - maybe it would have been better if I had read it rather than listened to it, but I didn't like all the stories and because I had to make myself listen to it, it took a long time to finish it and I lost track of where each story was up to. Not for me I'm afraid. 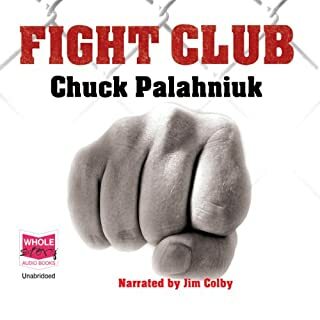 I very nearly didn't complete this audiobook. in fact I almost barely started it as the first narrator does such a poor job. Monotone monopaced dull dull dull. I slogged through his particular rendition to eventually get into a far better performance of the Robert Frobisher character. That performance and Sonmi were highlights in an audio book of variable delivery. As if to underline the fact, Zachry's accent was almost impenetrable and too me at least 45 minutes before my ear eventually kicked into understanding his mode of speech. The book itself left me somewhat disappointed in the end. Maybe the variable renditions meant I missed points in the book that tied the stories better together. 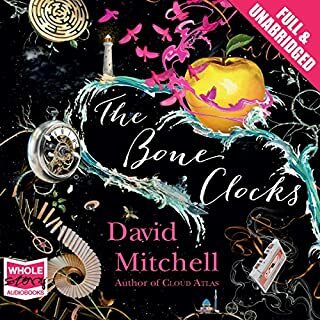 There were particular highlights, the Sonmi, Robert Frobisher and Timothy Cavendish stories were well performed, appeared to actually have something to say and more than made up for the rest of the book. I suspect I would have enjoyed the Adam Ewing story much better having read it. It has piqued my interest in the film however as I am interested that maybe by using common actors across the story lines the overarching story concepts may be made more clear. Overall I am glad to have experienced it for the good parts and I'll just forget the poor bits. The good bits didn't make up for the bad bits. 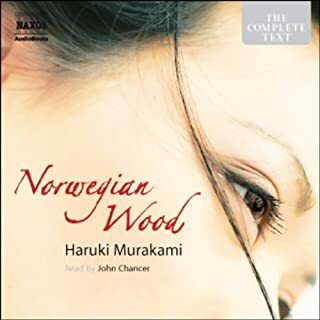 A couple of the sections were enjoyable (the young composer and the vanity publisher, at least up to the point where the latter ends up in an old folks' home) but most was really rather dull. I kept going, hoping that I'd eventually "get it" and start enjoying it, but it didn't happen. I gave up at the end of the second part (of three). If I'd been reading the book, I'd have given up way earlier than that. I kept losing concentration and having to rewind to where my brain had tuned out, and that's not a good sign. 1. Shoot the first narrator. Flat, boring voice, and noticeable pauses before unfamiliar or foreign words. 2. Why do an electronic voice for the interrogator in the Sonmi section? She was a replicant (clone) and yet had a human voice where the person questioning her did not. 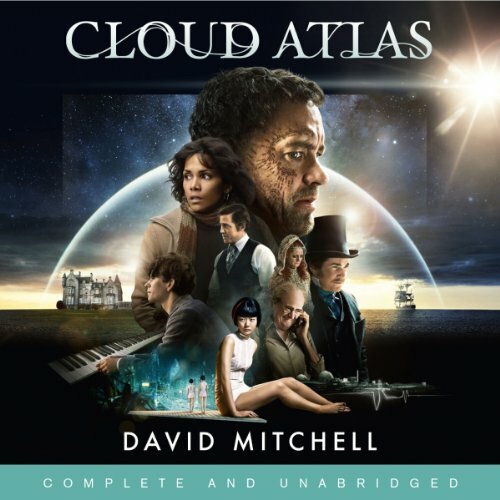 I'd heard good things about Cloud Atlas, but was disappointed. 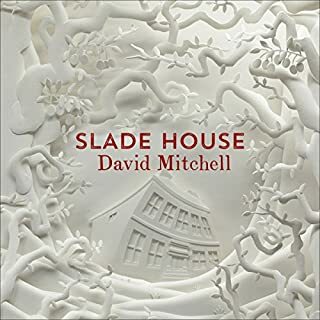 I'll be avoiding David Mitchell's stuff in future. 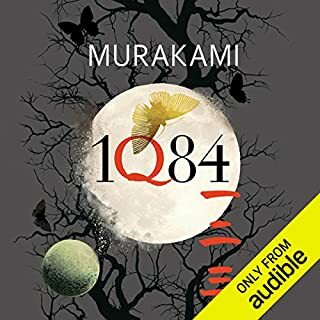 I loved this book, it really comes alive as an audio book. I struggled with the print edition but have revelled in this version. It is well written, fast paced and - if it wasn't and audio book i'd say it was a real page turner. It made the journeys to and from work a real pleasure.